There are a number of great benefits with Rent to Own. This lesson is about cleaning up your credit score and discussing how you can move into a home today even if you have credit issues right now. When making a major purchase guess what you get judge on…. your credit score. Essentially the lender uses your credit score to base a decision on your ability to pay back your loan or to make your rent payment. So, if your credit score is poor, the likely hood of you getting a loan or moving into a nice rental property is not likely. 1. The ability to move into a beautiful home that has already been selected in a great neighbourhood. 2. 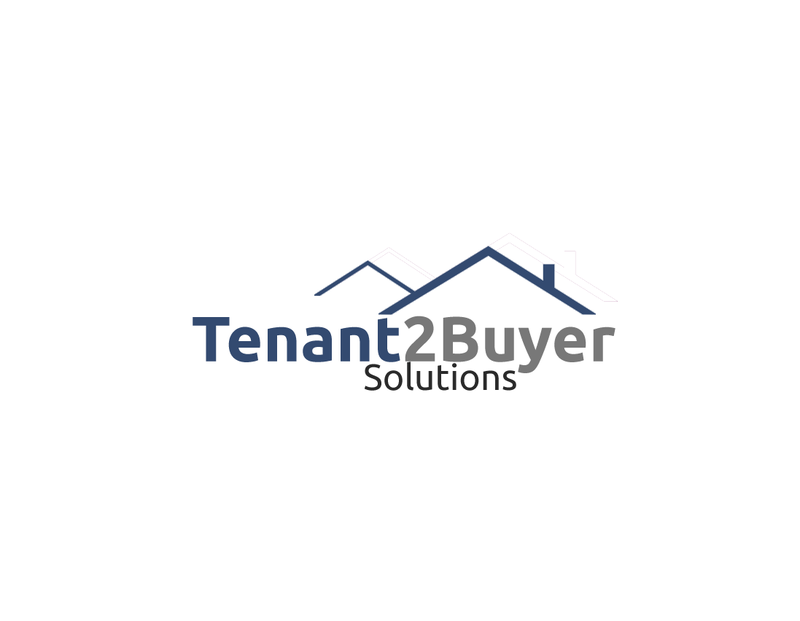 The ability to move into the home of your choice in the area of your choice. While you’re in your home we allow you time to re-establish your credit and build it back up to the required score in order to take possession of the home in the next few years. Remember you are not on your own once you move in. You get to work with our credit/mortgage specialist that will help you along the way and assist you in attaining the lowest interest rate during or at the end of the agreed term. Please read: Make sure you contact us as soon as you have settled into your new home. Many families forget this important step….. don’t make this mistake as it is the most crucial of them all. It is important that you don’t wait until the last few months of your term to find out how your credit looks or to start looking for assistance. We continue to help families each week attain their dream homes today by qualifying them on their income levels, not on a beacon score that had a blip due to issues sometimes out of their own control. The most important thing about our program that allows us to stand out from the crowd is the strong team we have in place. Our Mortgage Broker is one of the best in the industry and will explain to you in detail what you need to do so that you can own your beautiful home in a few years. Before closing off this lesson, I want to answer one of the most asked questions we get all the time on this topic. 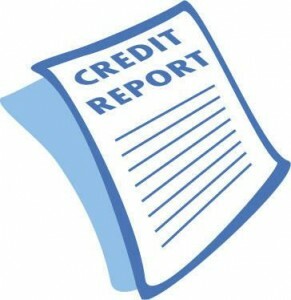 Why would your credit/mortgage specialist help me with restoring my credit for free, there must be a catch? There is! The catch is if they are able to assist you in restoring your credit they get paid by the banks. This is why we are committed to helping you to restore your credit….. it is called a WIN-WIN scenario.